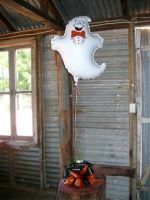 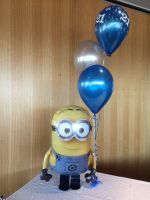 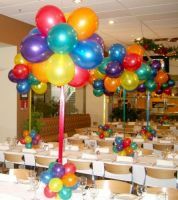 The perfect way to decorate any event. 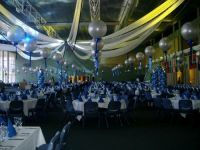 Nothing adds atmosphere and transforms a room so easily and for such little cost. 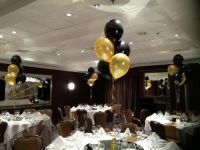 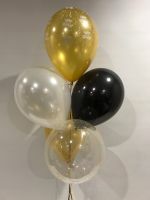 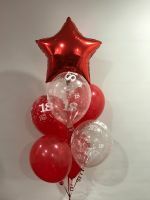 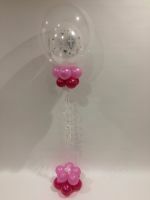 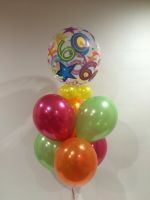 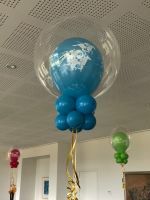 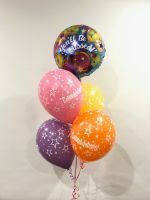 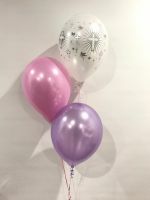 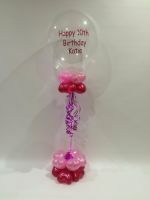 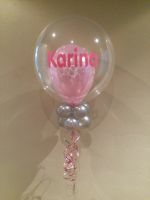 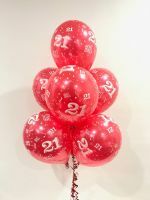 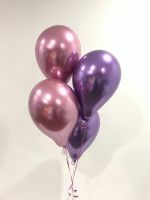 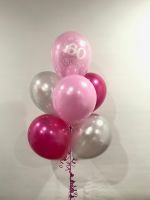 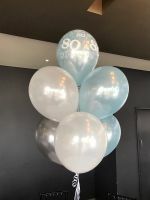 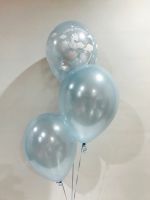 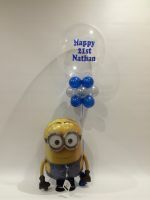 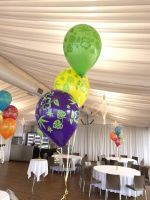 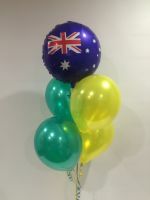 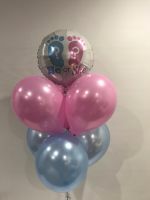 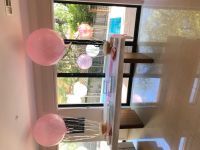 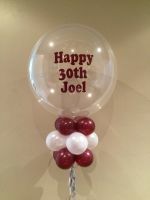 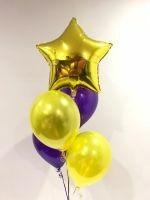 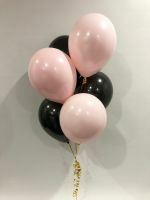 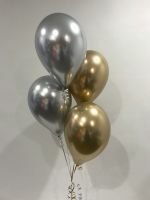 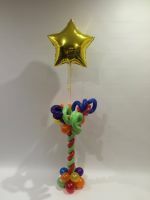 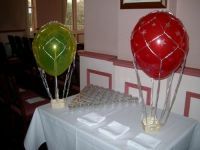 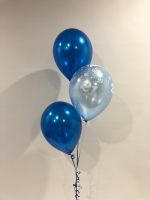 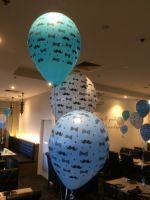 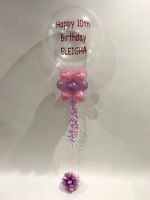 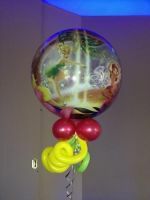 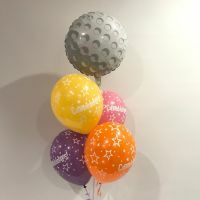 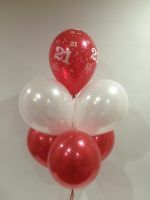 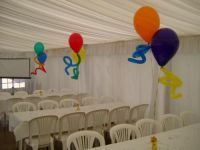 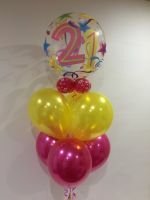 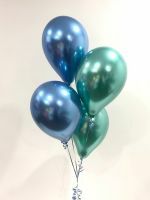 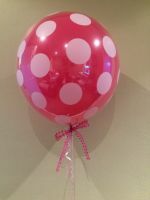 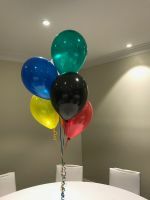 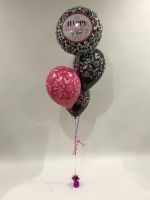 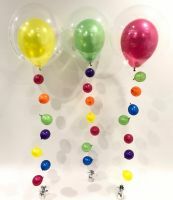 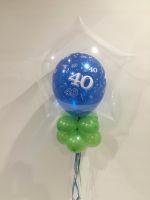 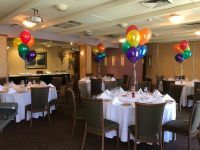 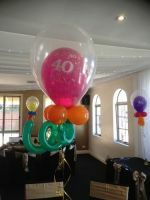 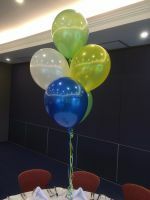 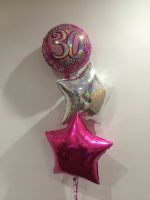 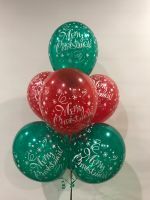 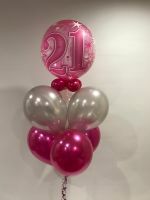 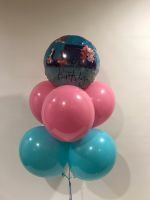 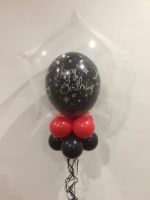 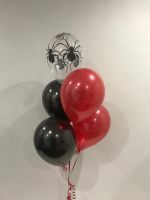 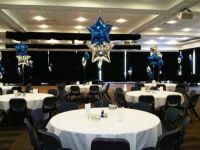 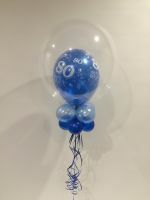 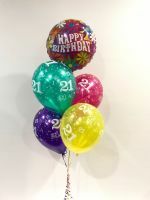 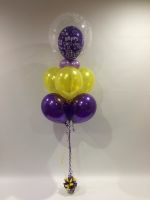 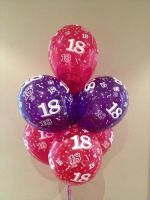 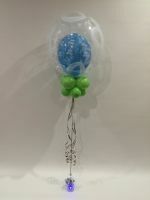 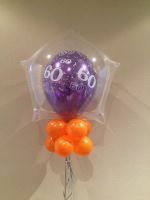 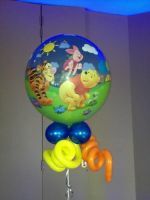 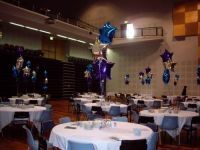 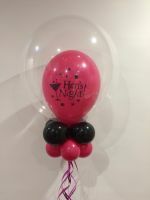 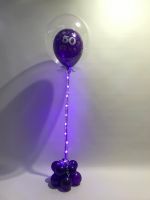 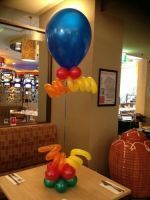 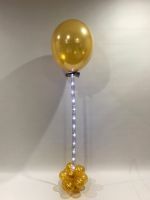 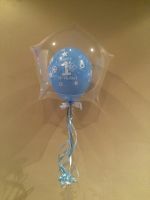 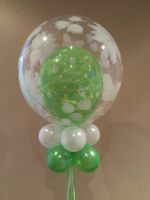 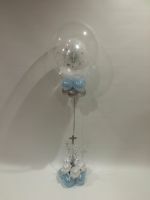 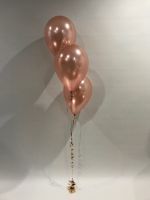 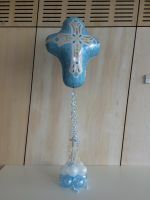 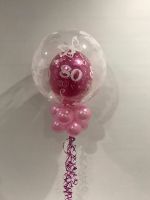 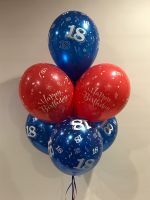 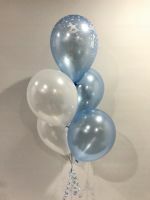 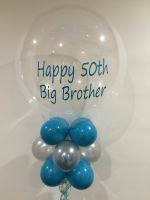 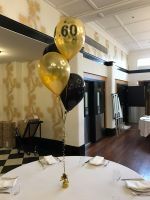 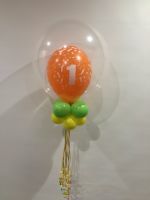 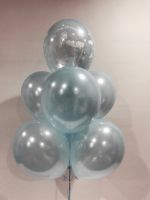 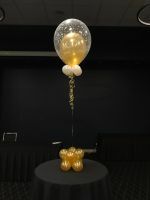 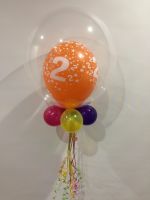 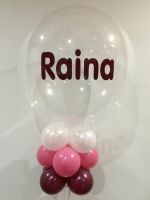 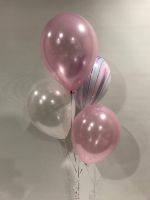 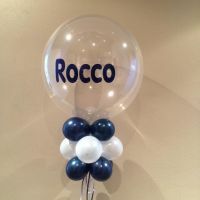 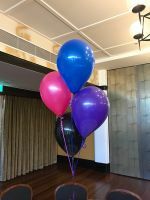 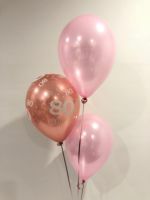 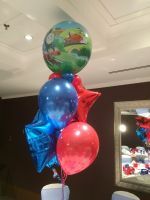 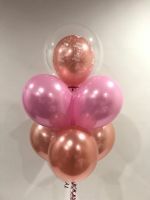 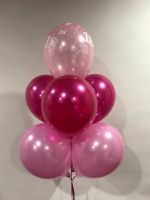 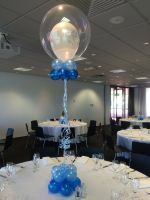 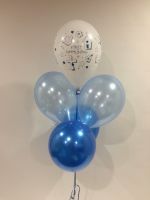 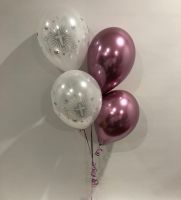 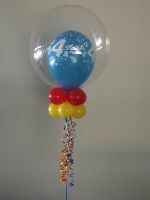 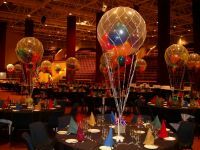 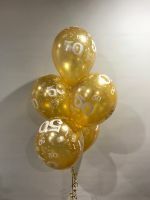 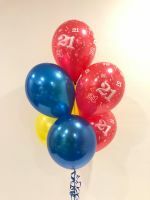 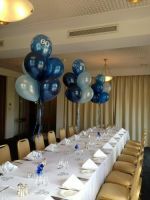 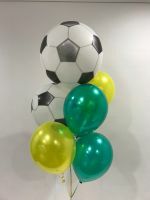 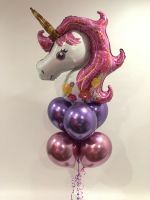 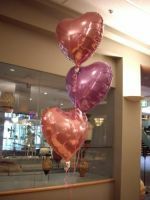 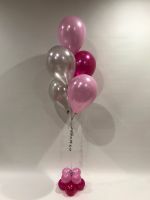 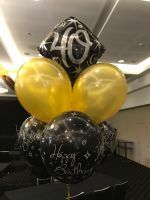 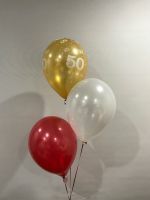 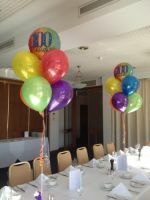 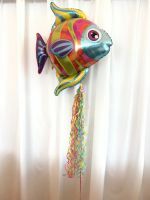 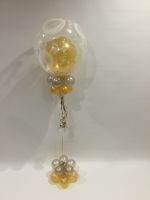 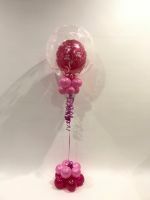 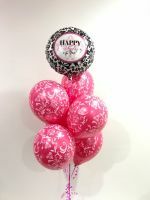 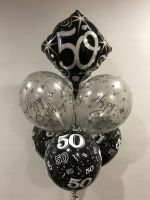 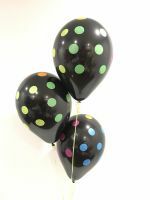 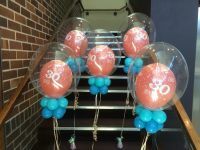 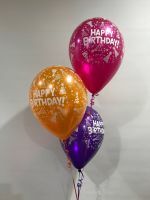 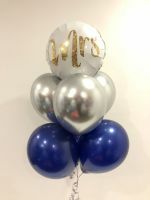 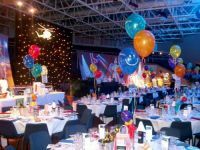 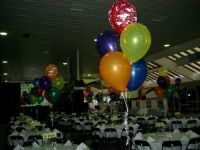 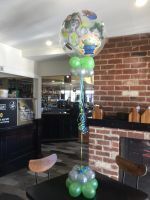 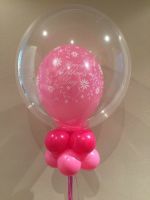 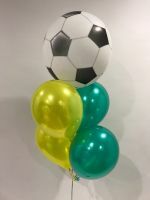 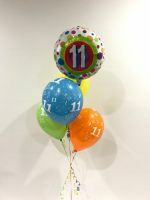 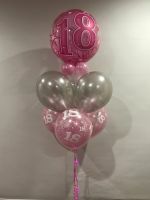 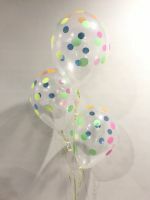 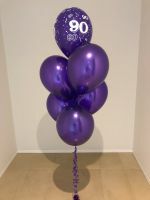 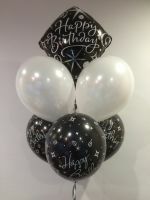 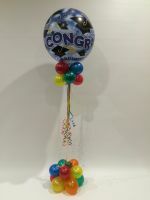 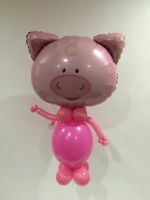 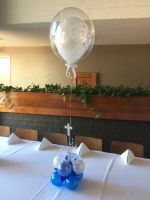 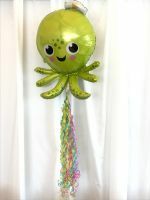 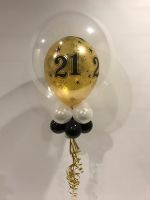 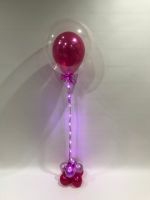 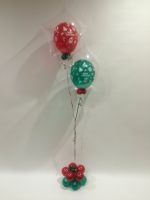 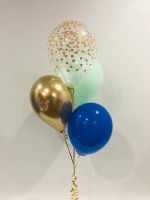 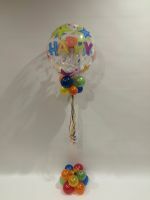 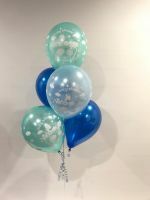 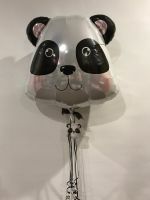 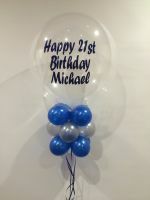 Let the impact, colour and movement of our balloons make your next celebration memorable. 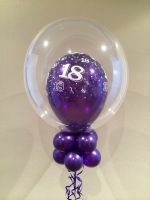 To theme your bouquets and personalise your event or celebration, please contact us.